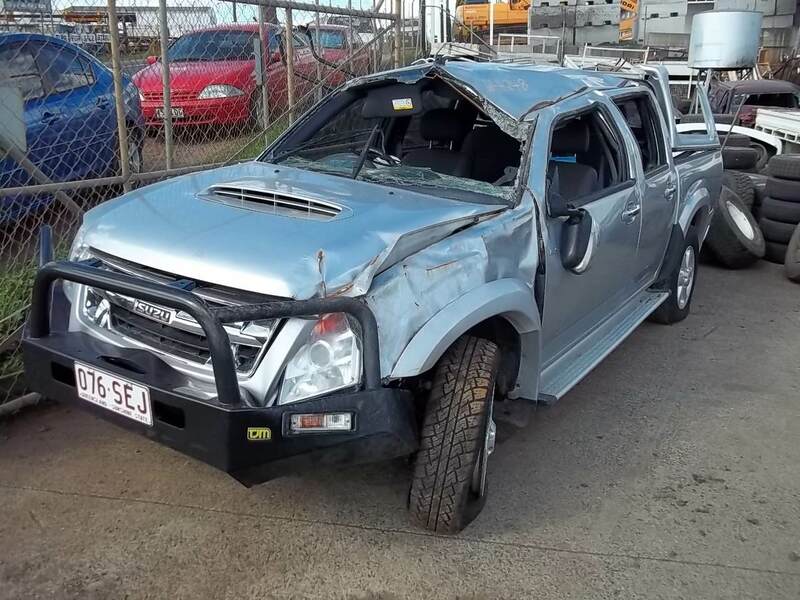 WRECKZONE pays Cash for Junk Cars, high-mileage cars, damaged, wrecked or just plain worn out old utes as well as junk vans, trucks and RV’s. They Do Not have to be running for you to get good cash. The Towing and Car Removal Warrnambool is Always Fast, Free & Arranged to fit your Schedule. We always pay Top Dollar and can Remove Your Junk Car that Same Day if you call before 6PM Warrnambool time. The Amount of Cash we pay depends on the Condition of the vehicle and whether or not we Salvage, Junk or Scrap your vehicle . We are Not a Used Car Dealer and do Not resell vehicles. Call Now for a Quote, it takes less than 10 minutes, and sell your unwanted vehicle Today. How to Get Cash for a Broken Car/Truck? If your car is too old or too costly to repair, then the best option available to you is to sell your broken car to us! While it may sound strange that something broken has value, one man’s junk really is another’s treasure. In order to make money off your broken car, you need to find someone that has an interest in the parts that have value or still work. A dealership won’t consider it since its too big of a risk. Your best option, however, is to scrap you unwanted vehicle with Car Removal Warrnambool service. 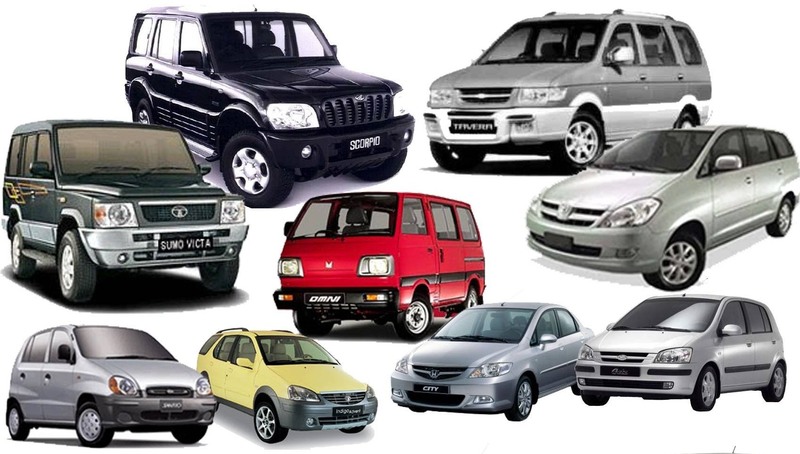 We Pay Cash for any Make or model autos, vans, vehicles, SUV. You will Get Cash For Car Removal Warrnambool. call ASAP and obtain cash for car or truck. extremely quickly our company offer you cash and Free Removal Of junk vehicles, van, truck or SUV with trouble free in Warrnambool. If you require making Car Removal Warrnambool, you should call us first. It’s our objective to bring the finest service in Warrnambool. If you can sell it then the first thing you should do is look up an estimate online. Get a quote from us, since we can guarantee you the fairest price and most reliable ease of sale. We will tow your broken car off your property for free as soon as the next business day! Call Melbourne auto wreckers today at 04 4922 2425! Clearly, a driveable car is worth more than a completely broken down one. 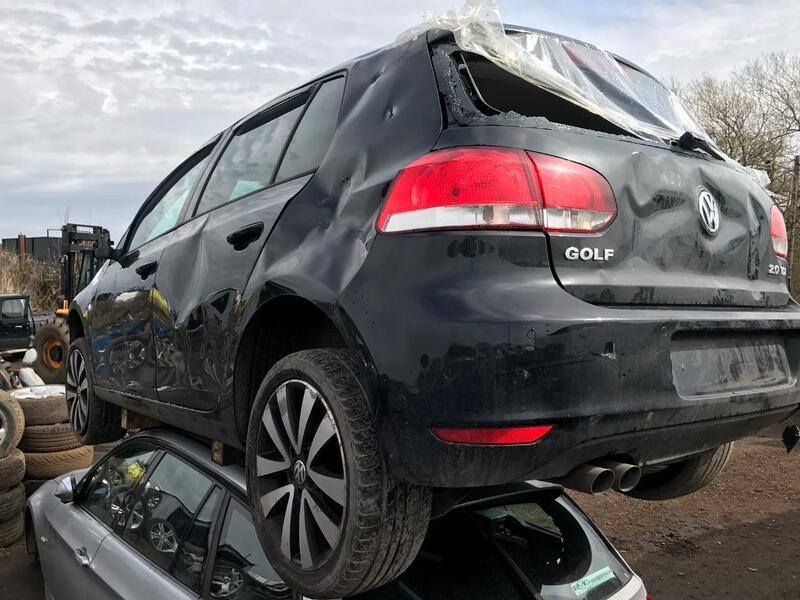 Usually, other scrap commercial wreckers companies will also charge for towing of a non-drivable car, but not us – Wreckzone will tow your car in any condition absolutely for free! Sell your Junk Car to Car Removal Warrnambool! If you no longer need your old vehicle, sell it to Car Removal Warrnambool! 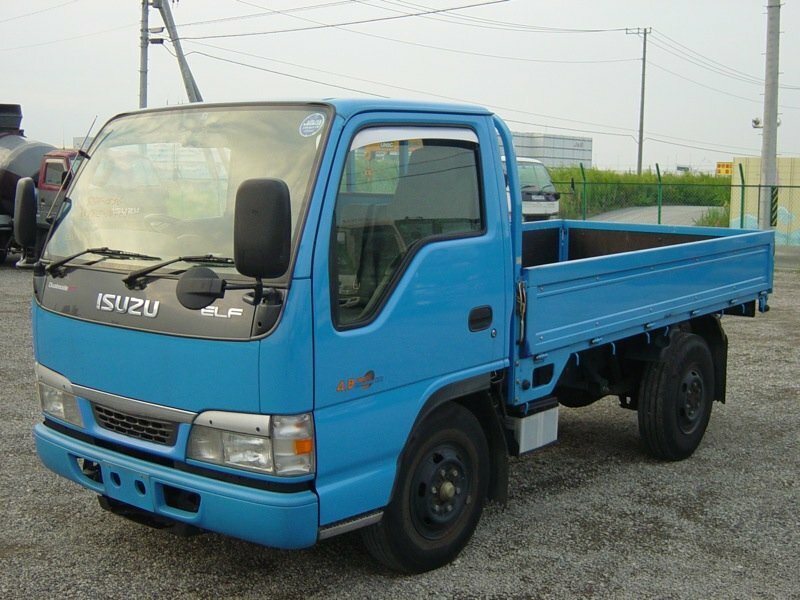 We will buy any kind of vehicle from cars and trucks to vans and SUVs, in any condition, year or model. Wreckzone will provide you with a free estimate, free towing and the fairest price for your junk car! Contact us today by filling out our convenient form or call 04 4922 2425! Set up an Appointment with our Car Removal Warrnambool team. Our Driver will pay you CA$H on the spot. We will Tow the unwanted vehicle away to our car wrecking yard in Laverton Facility Free of Charge. This entry was posted in Scrap Vehicle Victoria and tagged auto salvage Warrnambool, broken car for cash Warrnambool, cash for cars Warrnambool, commercial wreckers Warrnambool, scrap car buyers Warrnambool, Scrap Car Removal Warrnambool, sell car to wreckers in Warrnambool, sell my car for cash near Warrnambool, sell my car Warrnambool, truck for cash Warrnambool, truck wreckers Warrnambool, van wreckers Warrnambool, Warrnambool wreckers, wreck my car for cash Warrnambool, wrecking yard Warrnambool on December 13, 2018 by Wreckzone.